Finally. Jesus. 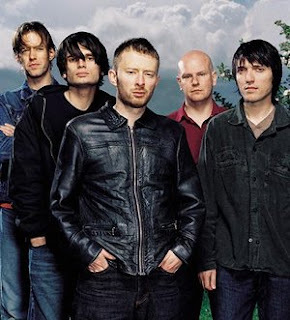 Liars will be opening for Radiohead‘s Los Angeles shows at the Hollywood Bowl in August, where the band played a pair of shows back in September 2003.